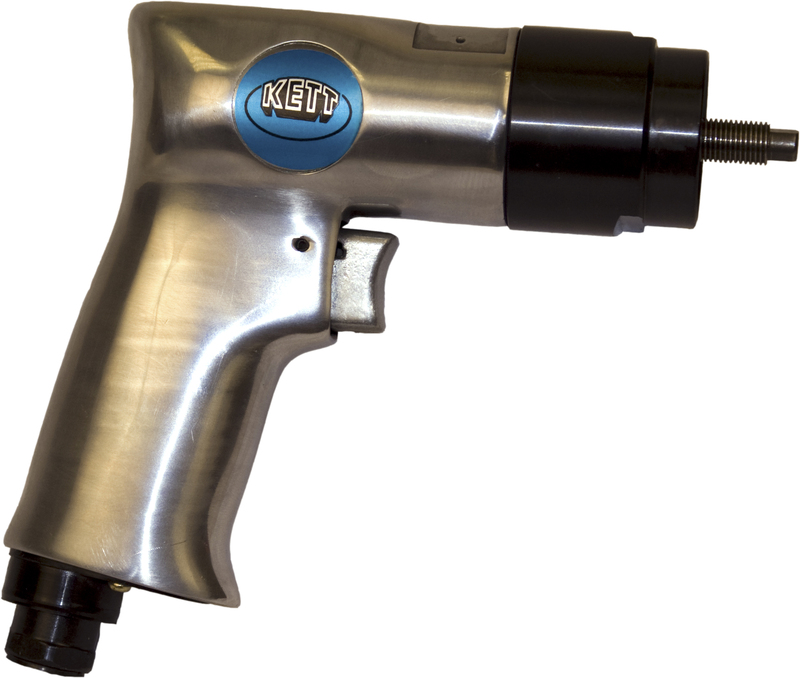 The PS-523 perfectly compliments the full line of Kett Pneumatic Saws. 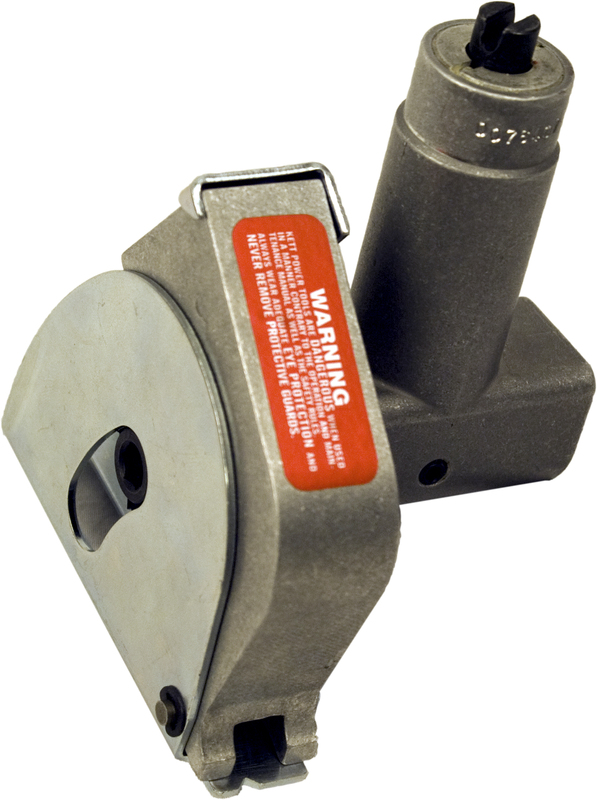 A variable-speed trigger lets you make smooth, easy starting cuts in mild steel to 16 gauge. 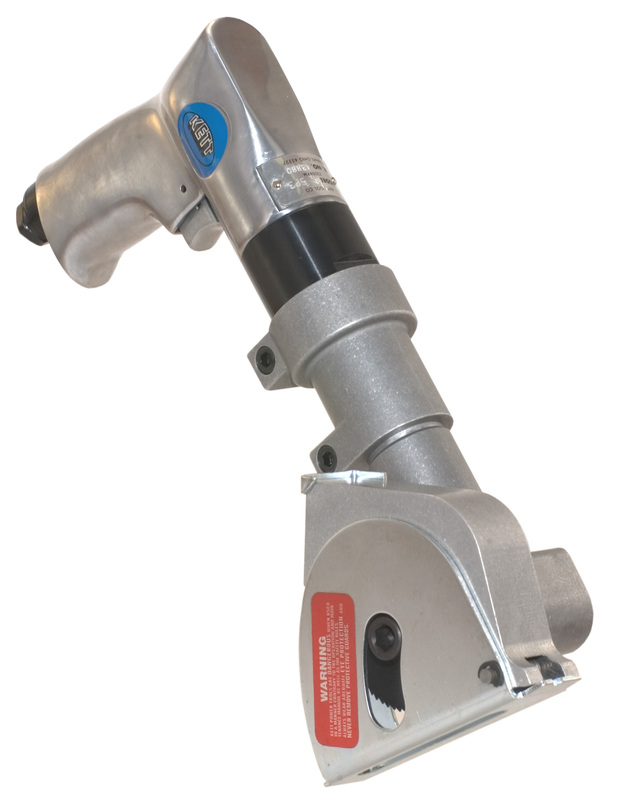 Using 2" or 2-1/2" high-speed steel saw blades, this highly maneuverable saw cuts through 5/8" thick panels without chipping or burring the edges.